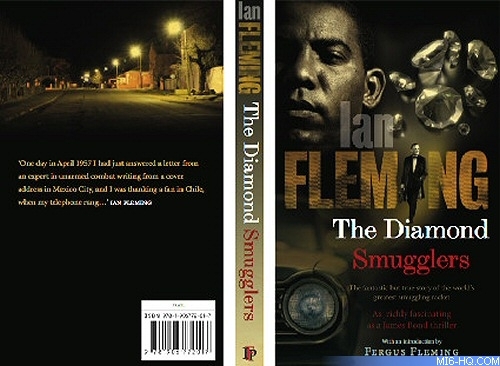 The Diamond Smugglers is the true story of an operation responsible for smuggling millions of pounds worth of precious gems out of Africa. Ian Fleming, creator of James Bond, drew on interviews with the reluctant hero of the diamond companies’ counter-attack to explore the world of the real master criminals of his time. The result rivals Fleming’s greatest spy novels.